Helen Reddy was known as the Queen of 70s Pop. She achieved huge international success, especially in the United States, where she had fifteen singles in the top 40 including three #1 hits in the same year, and her signature hit, I Am Woman became a feminist anthem. 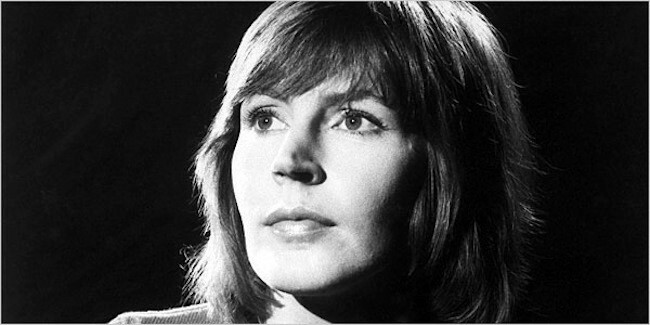 Helen Reddy was the first artist to ever win the coveted American Music Award for "Favorite Pop/Rock Female" artist, the first Australian to win a Grammy Award, and the first Australian to host her own one-hour weekly primetime variety show “The Helen Reddy Show” on an American network, along with several specials that were seen in over forty countries. In this beautiful one woman show, Nikki Bennett’s star performance captures the essence of this amazing artist through her life story, with all of its remarkable highs and lows. Featuring the hits: I Am Woman, Delta Dawn, No way to Treat a Lady, I Don’t Know how to Love Him, Angie Baby, Somewhere In the Night, Keep on Singing, You and Me Against the World, Peaceful, My Emotion and more, this is truly first class tribute to one of the great, pioneering female performers of our time.